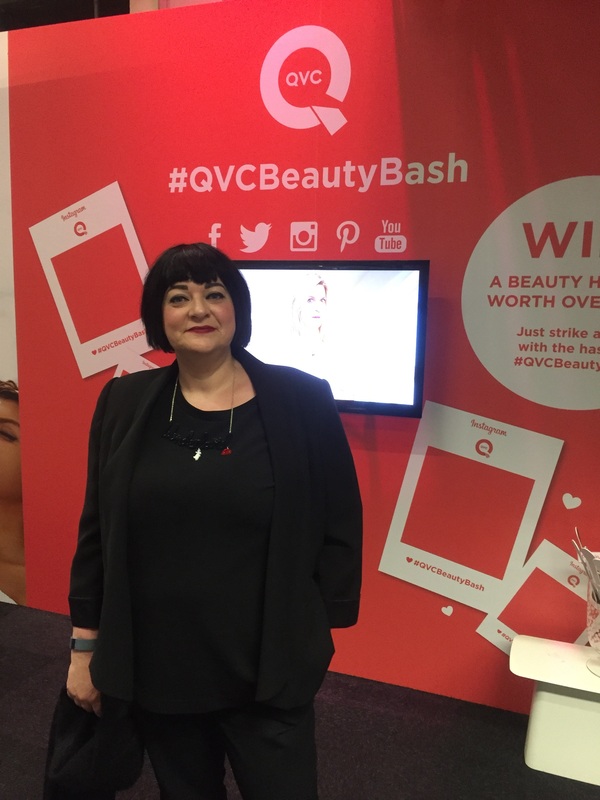 The QVC Beauty Bash is an event held in January at Old Billingsgate in London. It brings most of the beauty brands that QVC sell together under one roof. It gives thousands of customers the opportunity to meet QVC presenters and the brand ambassadors who appear on the TV channel. I’ve loved attending this event over the years either as a customer or as a brand ambassador. NIOD from Deciem is a range that impressed me so much with it’s innovation last year that I was determined to help spread the word about it. 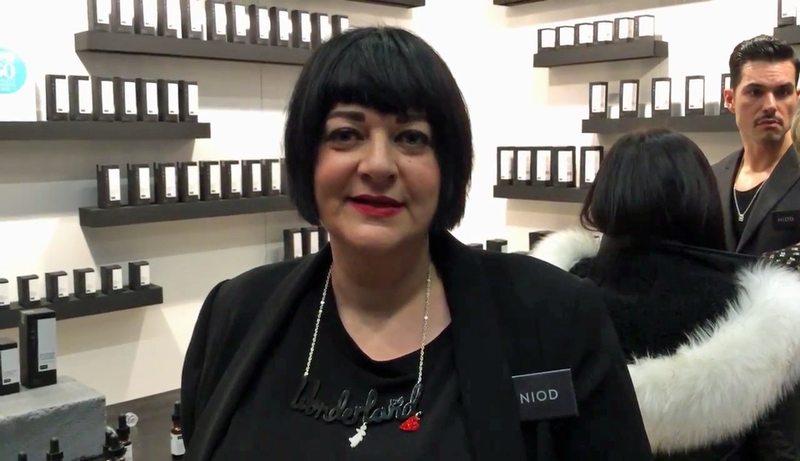 NIOD became one of the winners of the QVC Find a Beauty Brand competition. 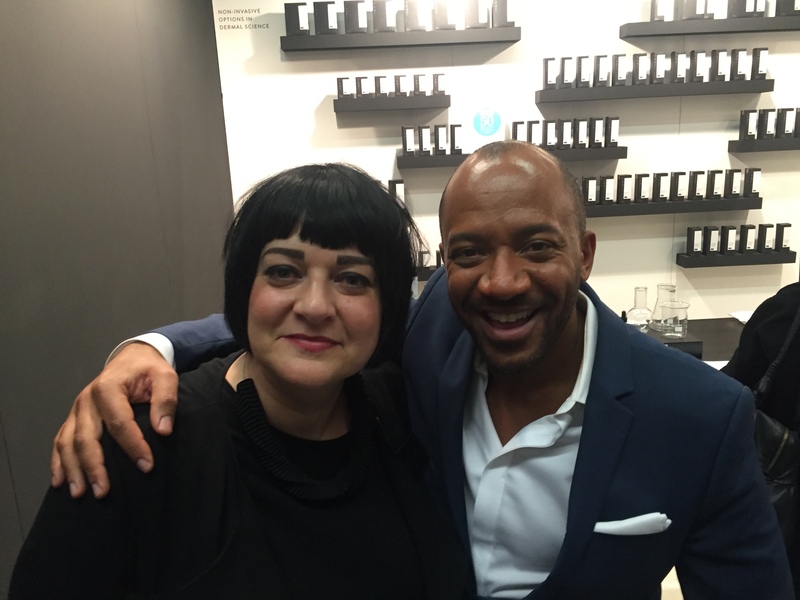 I was delighted to be asked by Deciem to use my QVC experience and knowledge to work at the Beauty Bash. 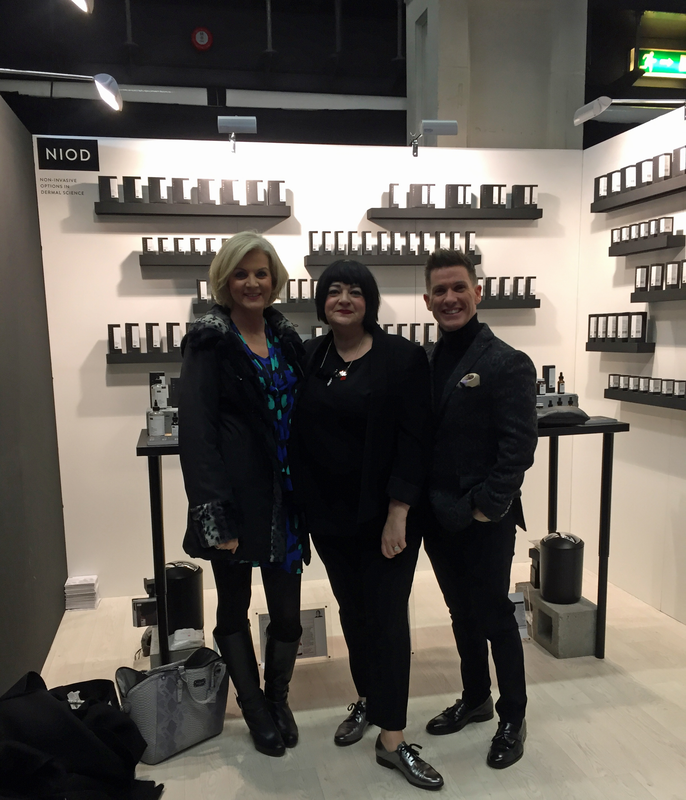 I helped the NIOD team to introduce the range to customers ahead of it’s launch on the live TV channel. 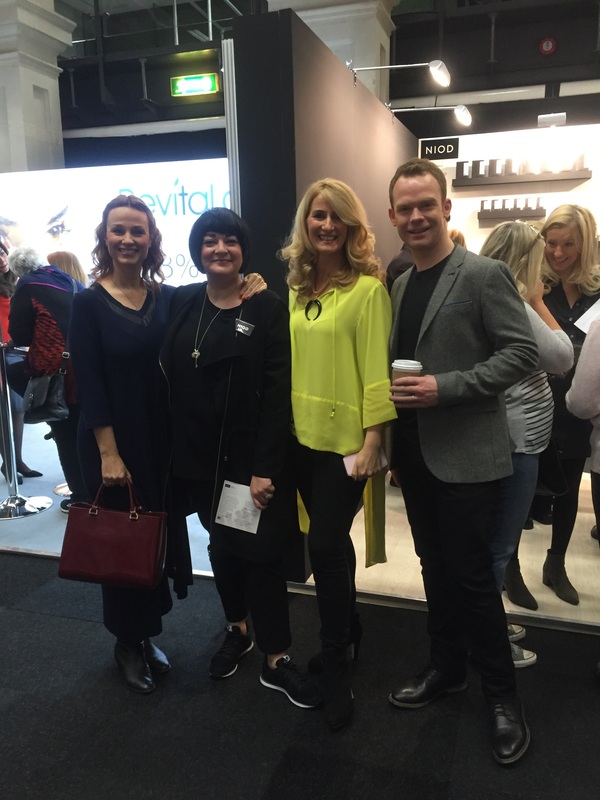 It was fantastic to meet so many keen beauty fans over the three days!